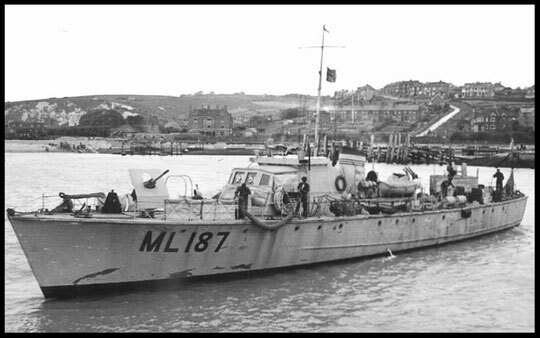 The Fairmile B motor launch was a type of motor launch built by British boatbuilder Fairmile Marine during the Second World War for the Royal Navy for coastal operations.Detailed design and production was taken on by Fairmile. Like all their designs it was based on total prefabrication so individual components could be contracted out to small factories for production and these arranged as kits that would be delivered to various boatyards for assembly and fitting out. Altogether approximately 650 boats were built between 1940 and 1945. Like the A Type, the B Type were initially intended as submarine chasers, so the boats were fitted with ASDIC (sonar) as standard. Their main armament initially reflected their anti-submarine focus, with 12 depth charges, a single QF 3-pounder Hotchkiss gun aft, and one set of twin 0.303-in machine guns. 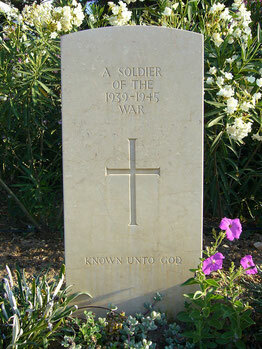 The specifications given are for the original 1940 British version. 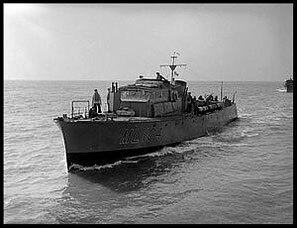 As the war moved on, the vessels were adapted to other roles and the armament was modified and upgraded such as the replacement of the 3 pounder with one or more 20 mm Oerlikon cannon and removal of the ASDIC dome for more clearance as minesweepers. Some boats were configured as motor torpedo boats. Next of Kin: Son of Ernest Ash Cookson and Amy Doris Cookson, of West Derby, Liverpool.